Have you ever encountered gyro failures or any other technical malfunction? What is your worst nightmare? 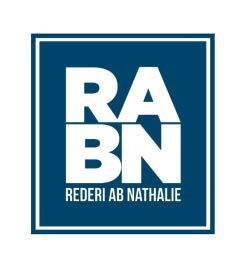 Why not be prepared and let us customise a BRM training for your company? 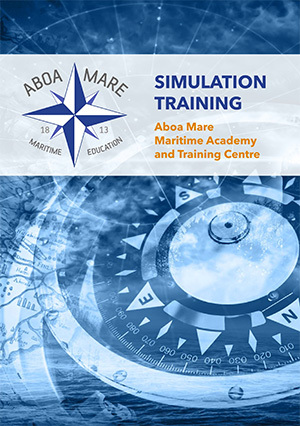 BRM training (or STICS, Simulator Training in Critical Situations) is a course aimed at experienced nautical officers and other persons with responsible duties in navigation work, e.g. pilots. A trainee who has successfully completed the STICS course will be able to recognise and manage different kinds of faults in the navigational equipment on the bridge. 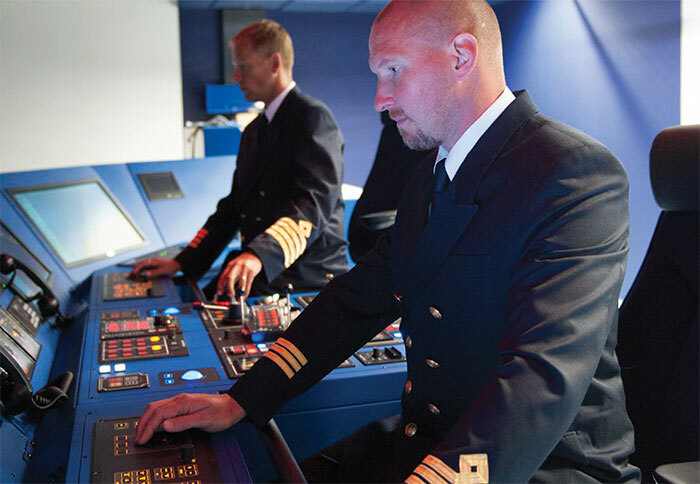 The course will influence the trainee’s attitude and lower his/her over-reliance on the navigational equipment. The trainee will also be prepared for man-overboard situations and be confident with the emergency checklists used on board, and he/she will recognise the importance of a good challenge and response environment on the bridge. 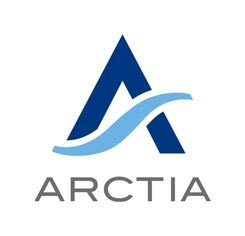 The major shipping companies in the Northern Baltic participate in tailor-made STICS courses at Aboa Mare on a regular basis. These courses fulfil the requirements in the safety management systems and by the vetting inspections. Usually we use scenarios based on near misses or accidents. Investigation Report, M/S SILJA EUROPA (FIN), Breaking of the Starboard Rudder Shaft in the Aland Archipelago on 22 November 2009, page 64 (accessed 18th January 2016).